This wine is made from 100% Sangiovese organic grapes and completely produced from Terra di Seta winery. This wine is produced from selected mature grapes, from a vineyard where the yield of grapes per hectare don’t exceed 35 quintals. Picked by hands in small baskets from the plant, grapes were transported in a short time to the cellar and, immediately after, delicately and smoothly spilled in the de-stemmer and crusher. This full bodied wine is dark-red, velvety and elegant. Slightly balsamic, it offers an imposing structure with a rich and fruity bouquet of cherries and wild berries, aromas of spices and violet. 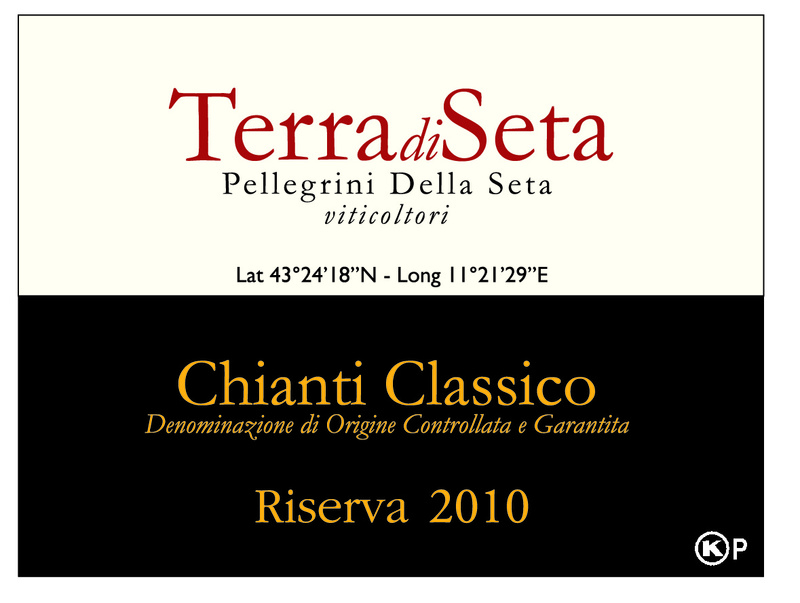 Chianti Classico is made from 95% Sangiovese and 5% Cabernet Sauvignon organic grapes (I.C.E.A. organic certification) in the area of Castelnuovo Berardenga – 480 m. (1574 ft) above sea level. This medium bodied wine is lively ruby-red, smooth, elegant and classy, with a rich and fruity bouquet of cherries, wild berries and violet.